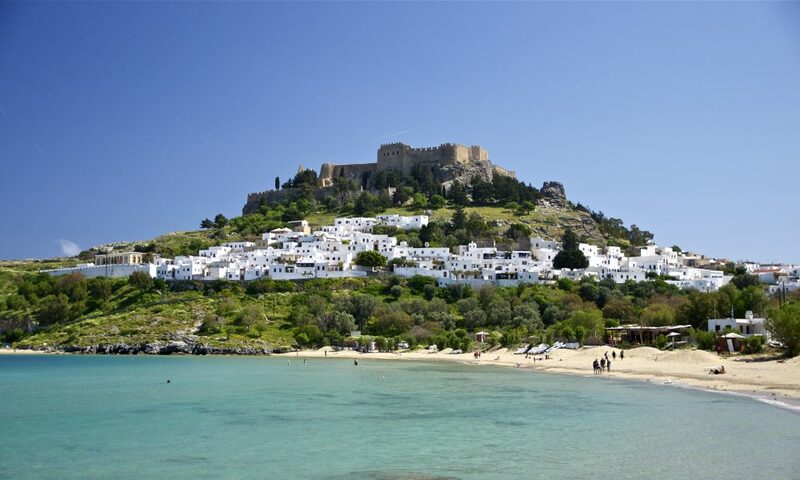 Rhodes is the largest of the Dodecanese Islands, the island is abundant in beaches, wooded valleys and ancient history. It is the most visited island in Greece. Whether you seek the buzz of nightlife and beaches, diving in crystal-clear water or a culture-vulture journey through past civilisations, its all here. The atmospheric old town of Rhodes is a maze of cobbled streets spiriting you back to the days of the Byzantine Empire and beyond. 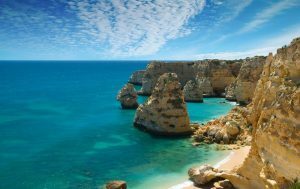 Further south is the picture-perfect town of Lindos, a weave-world of sugarcube houses spilling down to a turquoise bay. Dodecanese island and lies only 7 miles off the coast of Turkey. Let one of our travel specialists conjure up your next Perfect Blue Villa Holiday ! A romantic walk along the beach – you have three to choose from ! A few of our favourites – Villa Thea, Sokkai, Evanglia, Xeones, Comfy Suites and Meandros House.